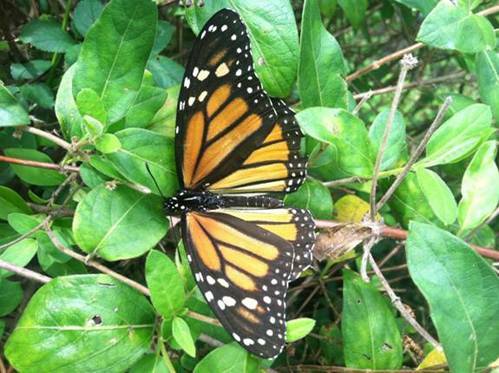 Monarch butterflies do migrate along Fire Island I have tried to research, unsuccessfully, an explanation for the presence of the Monarchs on Fire Island. They should be here as you read this. Too bad we can’t ask them. Just enjoy this amazing phenomenon. The migration here on Fire Island this year seems to be NOW (August 19. 2012).